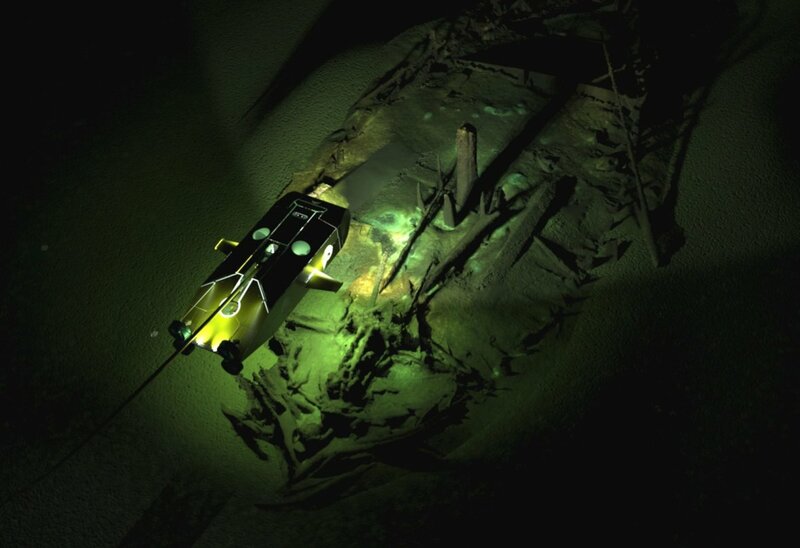 An international expedition surveying the seabed off the Bulgarian coast of the Black Sea, where thousands of years ago large areas of land were inundated as the water level rose following the last Ice Age, has been making some astounding discoveries. 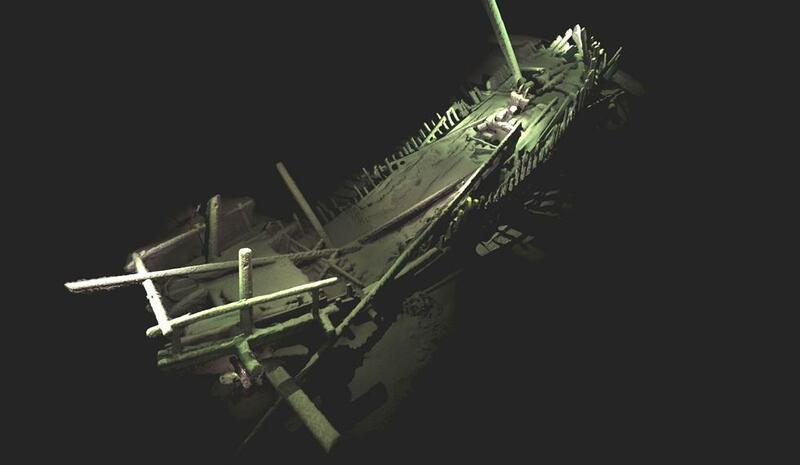 "We’re endeavouring to answer some hotly-debated questions about when the water level rose, how rapidly it did so and what effects it had on human populations living along this stretch of the Bulgarian coast of the Black Sea,” said Professor Jon Adams, Founding Director of the University of Southampton’s Centre for Maritime Archaeology and Principle Investigator on the Black Sea Maritime Archaeology Project (Black Sea MAP). "As such, the primary focus of this project – and the scope of our funding from the EEF – is to carry out geophysical surveys to detect former land surfaces buried below the current sea bed, take core samples and characterise and date them, and create a palaeoenvironmental reconstruction of Black Sea prehistory,” Professor Adams added. 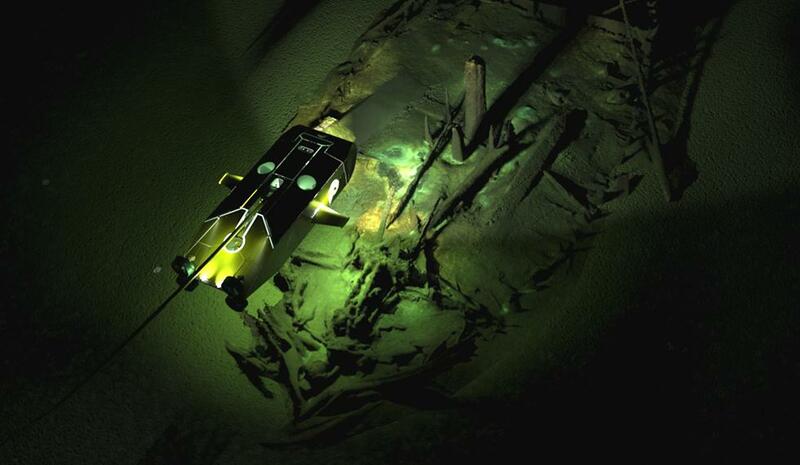 Based on board the Stril Explorer, an off-shore vessel equipped with some of the most advanced underwater survey systems in the world, the international team of researchers is surveying the sea bed using two Remotely Operated Vehicles (ROVs). 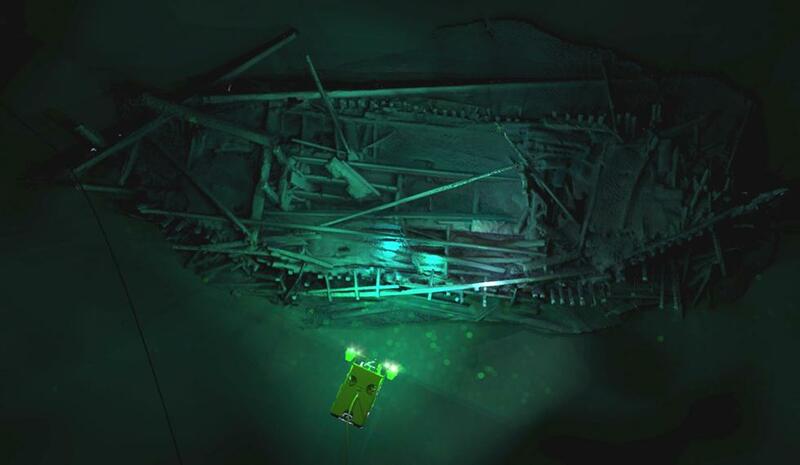 During the surveys, members of Black Sea MAP have also discovered and inspected a rare and remarkable ‘collection’ of more than 40 shipwrecks, many of which provide the first views of ship types known from historical sources, but never seen before. 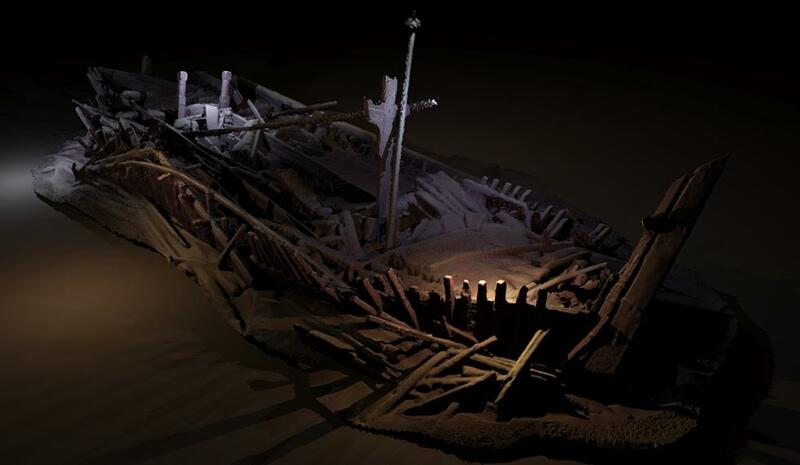 The wrecks, which include those from the Ottoman and Byzantine Empires, provide new data on the maritime interconnectivity of Black Sea coastal communities and manifest ways of life and seafaring that stretch back into prehistory.